I was delighted when Soozi Bags from Maternity Leavers asked me to be interviewed for the first of her podcast interviews. Even though I was feeling a pretty nervous at the beginning of our call, I ended up really enjoying it! 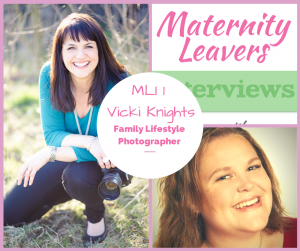 During the interview I talk about how I set my photography business up while I was on maternity leave and how I now manage the challenge of running a successful buy amoxicillin nz business with 2 little boys running around! I also give lots of handy tips and advice to aspiring mums and photographers in business. Soozi has also interviewed lots of other inspiring mums who have been faced with that difficult decision of what to do with your career after having a baby…well worth a listen! « My youngest is 4!